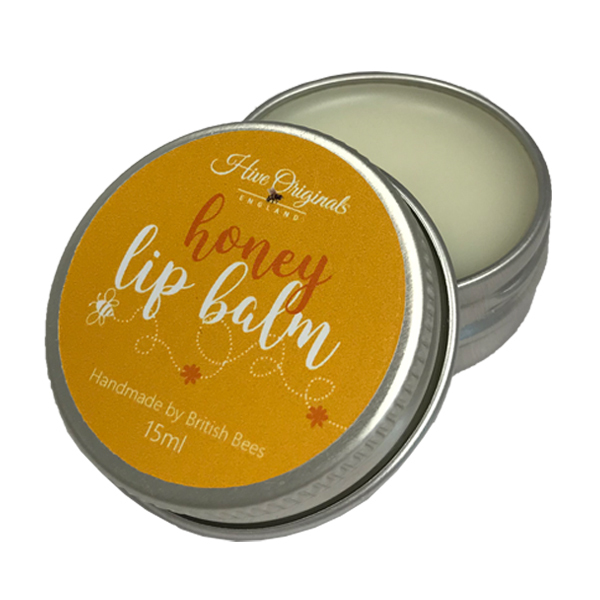 100% natural beeswax lip balms. 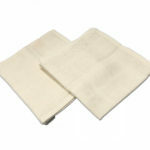 Blended with organic botanical oils. A must for every pocket – our 100% natural lip balms and enriched with Beeswax to protect, Cocoa butter to soften and organic sunflower oil to nourish. Our luscious lip balms will leave lips truly kissable – the biggest decision is which flavour?